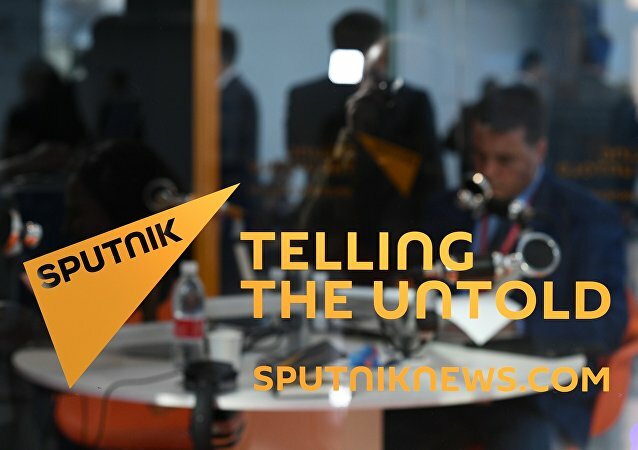 MOSCOW (Sputnik) - A Sputnik correspondent got a chance to ask US President Donald Trump a question at a Thursday’s press conference, following his summit with North Korea’s leader, which led to a barrage of comments from Western journalists. 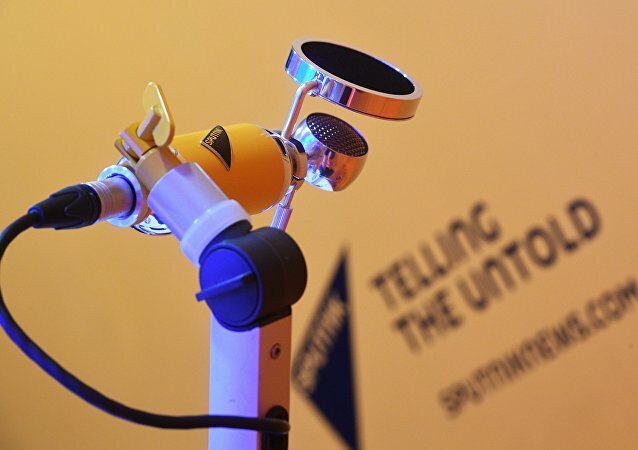 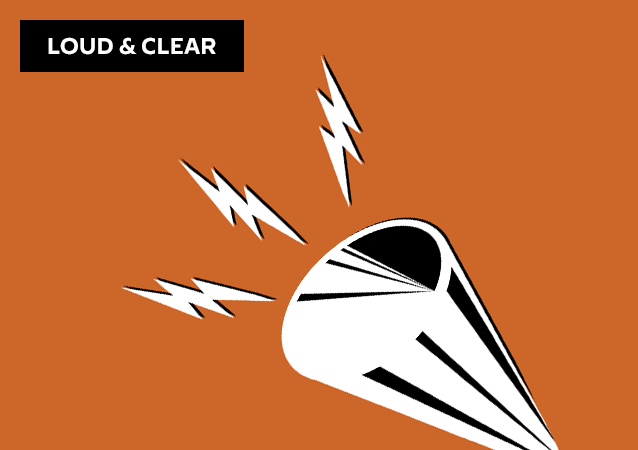 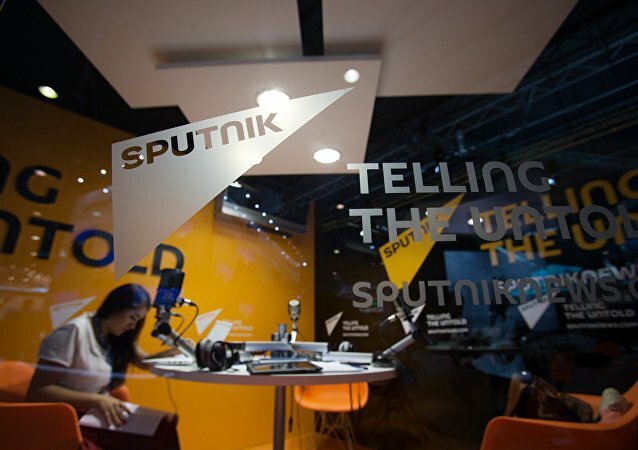 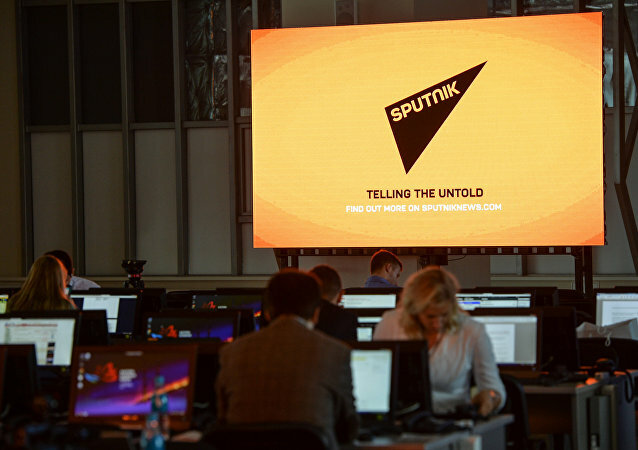 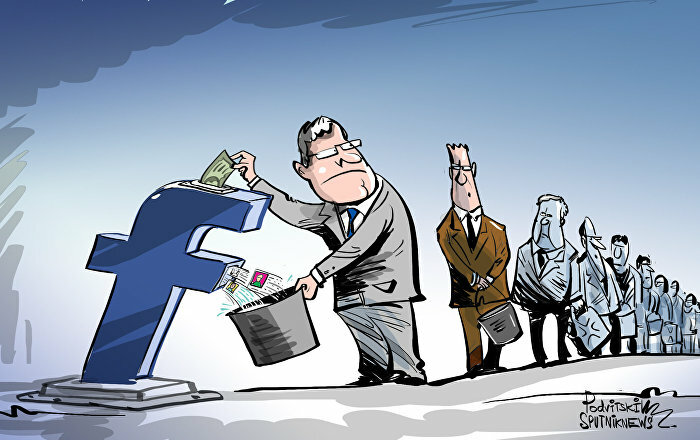 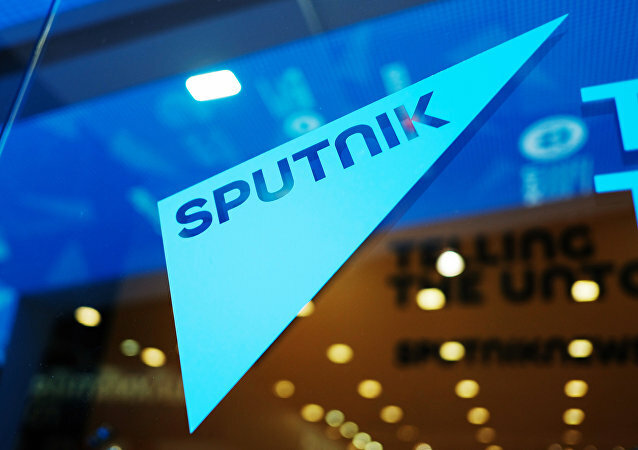 MOSCOW (Sputnik) - Russia does not rule out taking retaliatory measures against countries where Russian media have their rights violated, the deputy head of the Russian Foreign Ministry's Department of Information and Press, Maxim Buyakevich, told Sputnik on Tuesday. 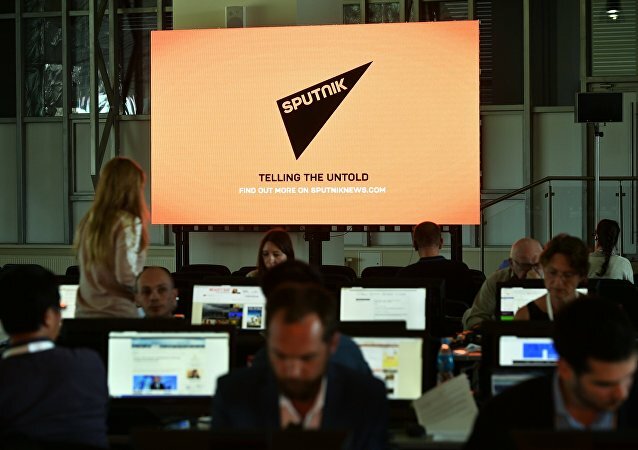 LAUSANNE (Sputnik) - Alexei Filippov, special photojournalist for the Sputnik International Information Agency and Radio, has won the second place in AIPS Sport Media Awards of the International Sport Press Association.